How can I get my meetings to a more constructive place? 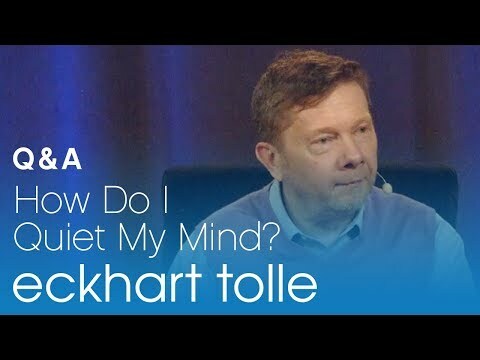 Eckhart shares that the most important thing to do when confronted with unconsciousness is not to react to it, as that would draw you down to the same level of unconsciousness. 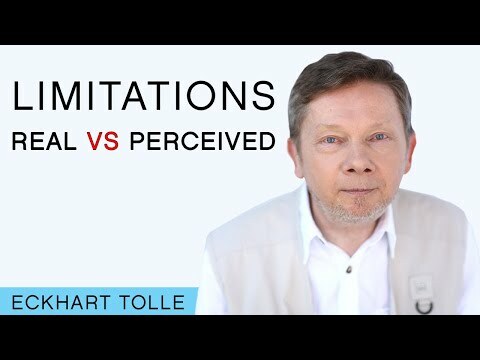 Instead, become intensely present so you can see things as they are and act from a place of sanity.